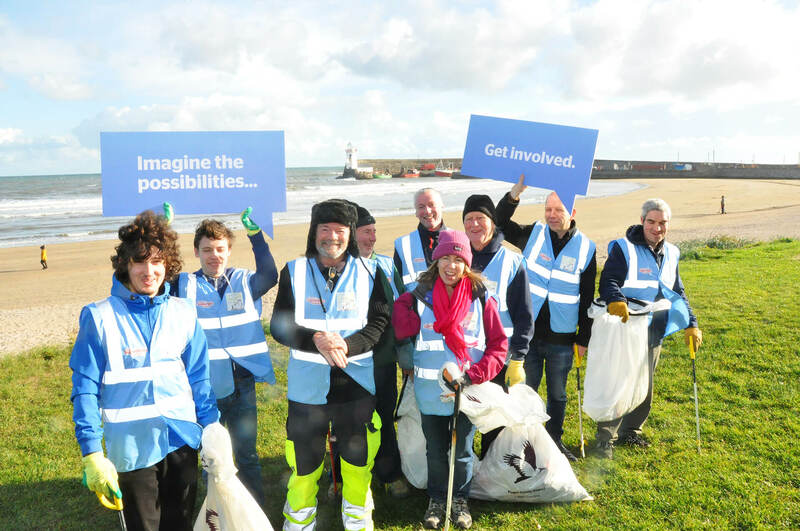 Balbriggan Tidy Towns, as a vibrant and voluntary community group, is going from strength to strength, which the latest Tidy Towns adjudication report can testify. 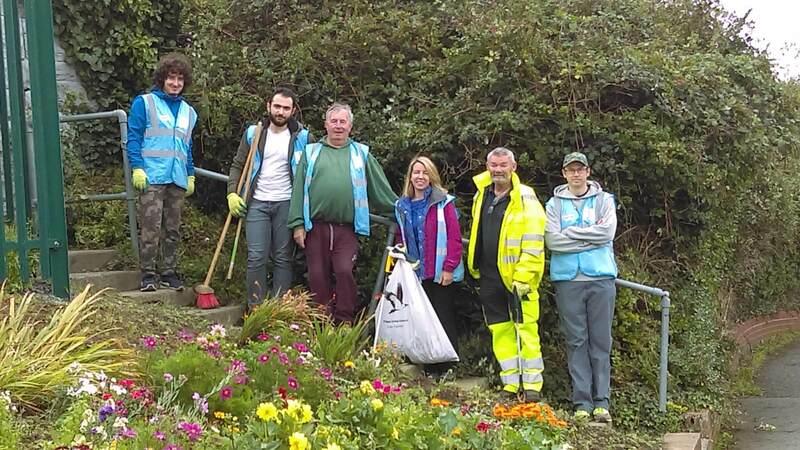 Tidy Towns volunteers focus on a wide variety of tasks and go way beyond just dealing with graffiti and litter. This year saw us spearhead landscaping projects in the Railway Station and Church Street, artistic makeovers of six derelict buildings on our Main Street and provide bay trees for Bridge Street. We also hosted a bird box-making workshop and a bat monitoring workshop, artistically transformed our beach benches, make school presentations and grow a wild flower garden. 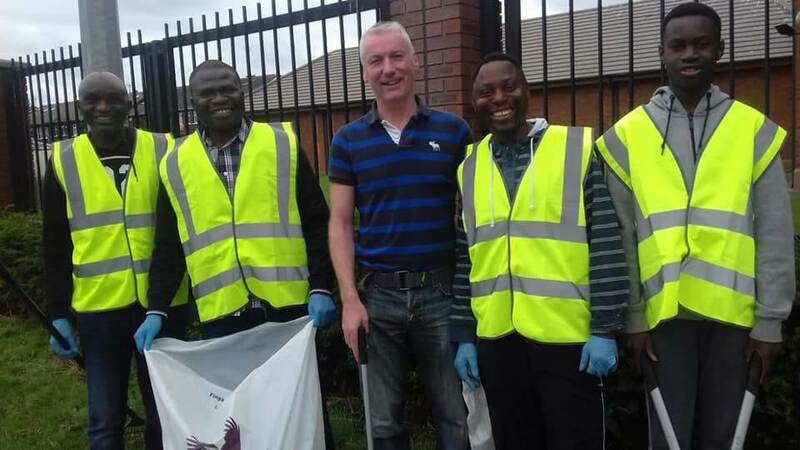 Our volunteers range from our Saturday clean team, our Adopt-a-Patch team who generously look after public areas in their own time to a wide variety of groups who take on a variety of projects. Some of the groups we collaborated with this year include the ICA, Loreto School, Youth Reach, Ardgillan Community College, Bremore Scouts, the Men’s Shed, Balbriggan Scouts, Fingal Learning Network, Nigerian Balbriggan Integration Forum, Volunteer Network, Little Gumboots, Little Wonders and Tots and Swots. We are also well supported by Fingal County Council in all that we do from resources, planning and advice and we must also give special mention to Super Valu and the Moriarty Group for their generous sponsorship of our group this year. Perhaps the best part of this year’s activities was the explosion of public art throughout the town. 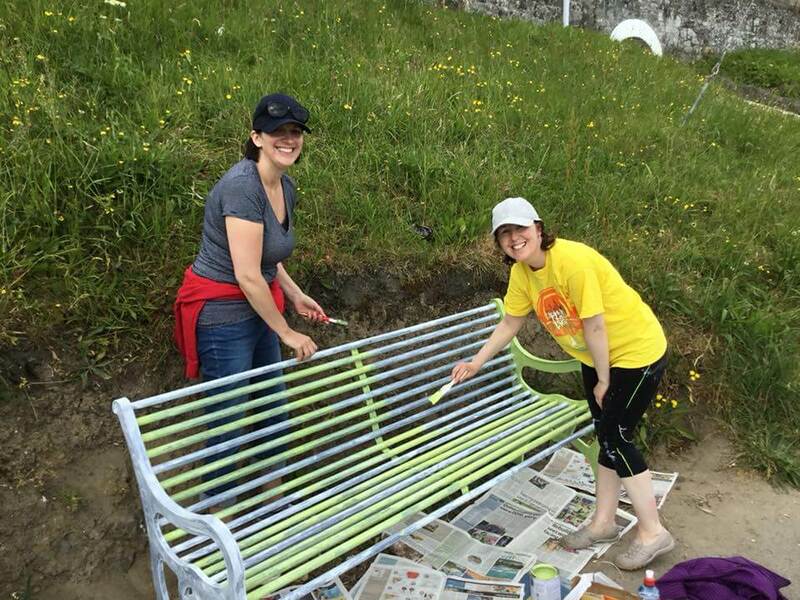 We all enjoyed the transformation of the beach benches, by individual and group artists. 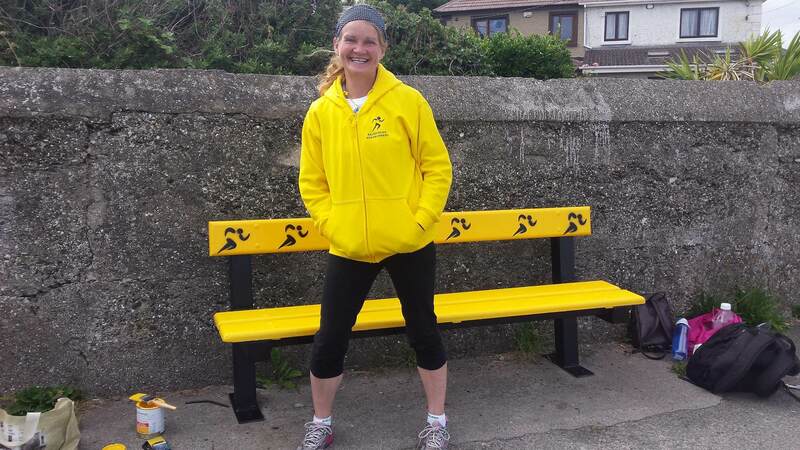 One red bench by the indefatigable Tidy Towner Ronan Kelly inspired an outpouring of artistic talent from Balbriggan residents and our benches now capture sporting, social and spiritual themes along our beach walkway. We also saw the incredible make-overs of two derelict buildings during July and August. Local artist, Trish Weldridge (in addition to decorating two benches), produced beautiful window scenes on the old Reynolds shop on the Main Street and Lauryn Flynn, a 5th year student in Loreto, treated us to an amazing artistic overhaul of two vacant building on Hampton Street. Her two dogs, Storm and Luna, are immortalized in a beautiful window display which has brought this building back to life. This is the second time Lauryn has worked with Tidy Towns; her beach murals from last year are still a talking point. And if that wasn’t enough we had three artists decorate traffic signal boxes along our Main Street in conjunction with Dublin Canvas art project. Patrick Dalton, Alison O Grady, and Eine Moyne have left us with stunning art pieces on Harry Reynolds Road, Drogheda Street and Market Green. We are always looking for ways to improve our town and ways to involve more people in our community work. You are welcome to join us any Saturday morning on the beach @ 11am, or contact us via Facebook or email balbriggantidytowns@gmail.com.